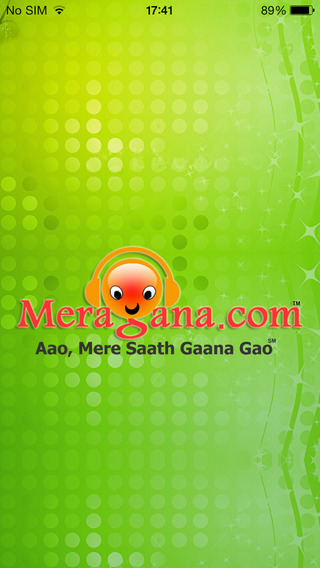 Meragana is karaoke application on IPTV platform using STB remote. The user interface resembles TV screen and resolution. Site navigation, song selection, playing etc can be done through keys on STB remote control. The mobile client of the application does also have the same features. The subscription of the application can be purchased through multiple payment gateways. The offline mode works on Desktop PCs and Laptops where users can download and store songs to play them without internet connectivity. The UI and functionality are based on CSS and Java Script, making it compatible for browser on IPTV. Categories can be navigated using Up, Down, Left and Right buttons on the remote control. Users can create their playlists, add their favorite songs and use options through the 4 color buttons on remote control. Available for any type of TVs. - The first and only full featured Karaoke player with an unlimited access to the entire library of songs. So you need not buy individual tracks, the entire library of over 11,000 tracks is open to you as a user. - Navigation and finding a song is fast using the simple user interface. - Has an easy and super fast search feature. Type in any song title, album or film, singer, on-screen actor or words in the lyrics and the results appear instantly. - Full screen playback. See the lyrics in the entire screen. - Option to play songs or see the lyrics only. - The Karaoke tracks are created in a music studio and perfectly timed to the original track. - The Karaoke tracks are not from midi sounds but actual sounds of original instruments. We use the original Tabla, Dholak, Flute and so on. - Many tracks have the original background music & chorus. - The world’s single largest library of Indian Karaoke. - Many Karaoke tracks are added every week. Rapidsoft developed Meragana karaoke application on IPTV platform using STB remote. The user interface resembles TV screen and resolution. Site navigation, song selection, playing etc can be done through keys on STB remote control. The mobile client of the application does also have the same features. The subscription of the application can be purchased through multiple payment gateways. The offline mode works on Desktop PCs and Laptops where users can download and store songs to play them without internet connectivity.